coming in the anthology One Christmas Knight from Prairie Rose Publications. I am very excited for I am with some very talented authors. I know many of you have asked about Guilluame Challon's story. 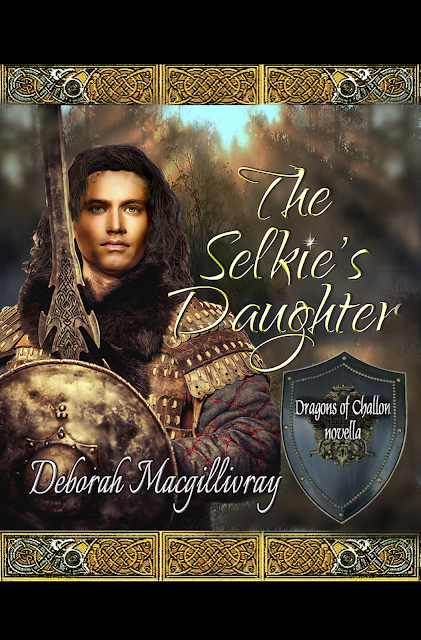 Well, you get to meet Julian's handsome brother again in this tale of one of Julian's knights, Rhys de Valyer. A tale of Christmas magic and love!